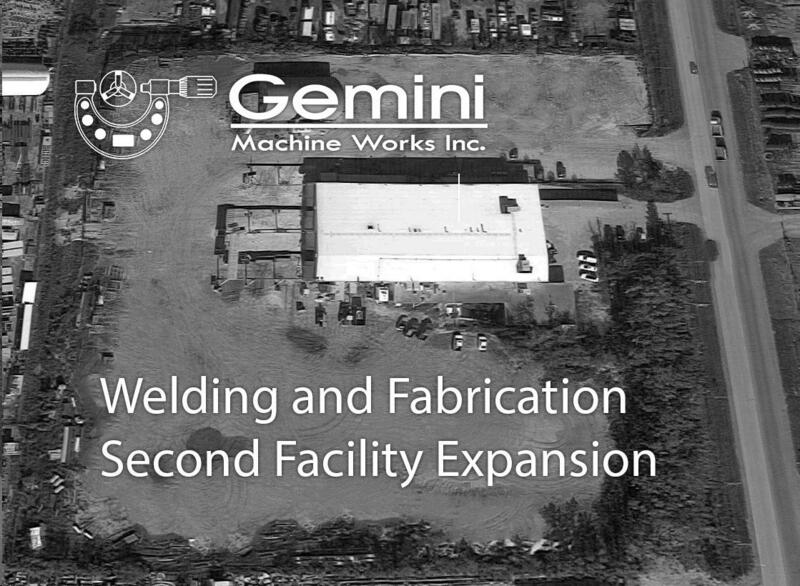 To enhance our welding and fabrication programs; Gemini is also expanding into a second facility in Nisku, Alberta. This 36,000‐sq. ft. facility situated on 7.5 acres and a total crane capacity of 50 Tons, will house all welding for piping, vessels, structural steel, and the associated fabrication services as well as our welded build‐up, repairs, and overlay systems. Once all welding & fabrication is moved from the existing facility to the new facility; the existing machine shop facility will undergo significant renovation and configuration to facilitate the addition of 9‐to‐13 machining centers as well as a comprehensive API Pump Repair Program. 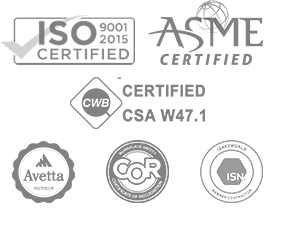 In addition; the new machine shop configuration and added equipment will allow for expansion of services to include rotating equipment such as: Pumps, Gear Boxes, Centrifuges, Compression Augers, Pulverizes, Idlers, Rollers, and many other rotating components and assemblies.